It's not rare in our times that characteristics such as simplicity and clarity lead us to the concept of “good design”. While the dictionary defines minimalism as the reduction of the object and a space at the basic level, stripped of excess. It also mentions that style seeks to improve and discover the true spirit of the object or space in question. Recognised as a post 60s movement, minimalism included great architects, among which we highlight the famous Mies van der Rohe who popularised the phrase less is more . Fuelled by cultural differences of various countries, minimalist ideas and concepts came about, ranging from the Dutch innovation—De StijlI—to traditional Japanese design, thus creating its own story that is based on the synthesis of elements. In this guide to minimalism we will travel from its inception and consider its various features and advantages. - The contribution to a life less stressful: objects of accumulation can influence the visual field negatively, distracting us and resulting in us getting lost in the space. - The contribution to a more appealing life: consulting magazines or decorative examples, we conclude that visually ordered spaces with carefully selected and displayed elements are those that present themselves as more interesting. Furthermore, this type of space brings huge benefits for cleaning and maintenance! 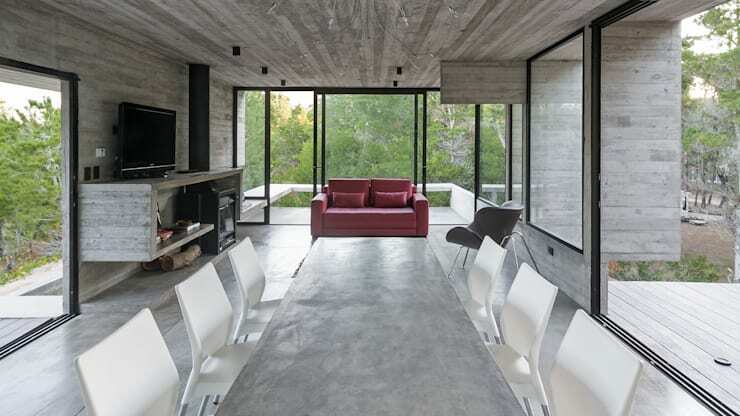 This image displays a living room designed by the studio, Geya. The level of minimalism of our houses depends on how comfortable we are in dealing with this style, as well as our commitment towards its concepts and ideals. Despite the chosen style, we should not be extreme to the point of living in a cold and impersonal environment, since our house should make us feel comfortable and say a little about our history. Minimalism does all this in a sober and assertive language. Minimalist spaces should be reduced to maximum expression, justifying the presence of furniture and objects only according to the function its intended for. Therefore, a living room may only contain a sofa, armchairs and a coffee table. Or in a bedroom, such as the one pictured here, we can streamline the storage into the bed and cupboard unit. In this case, it is not accumulating objects or furniture, but to reduce the elements to what is really necessary, which is why objects such as display shelves or decorative items are not appropriate for the space. 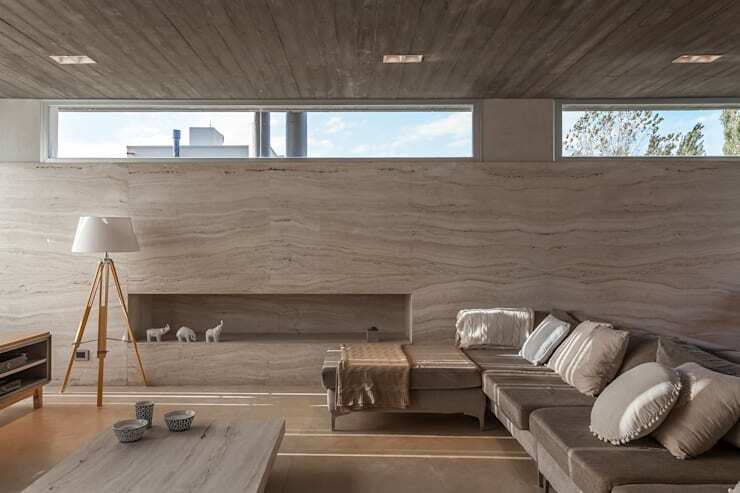 The surfaces of this minimal structure is usually mild, without great textures and in neutral colours. As we said earlier, a naked house without objects or elements that represent us will be a boring and soulless space, so that even in a minimalist style, you can tell your story in a proper and elegant way. A good decorative element within the minimalist style can be a set of pots with clean lines, made of ceramics or coloured glass. This can add more drama to this part of the environment. Any room in your home can always benefit from the presence of a photo frame for pictures which highlight the beauty of the furniture while animating inhabitants with a good memory. 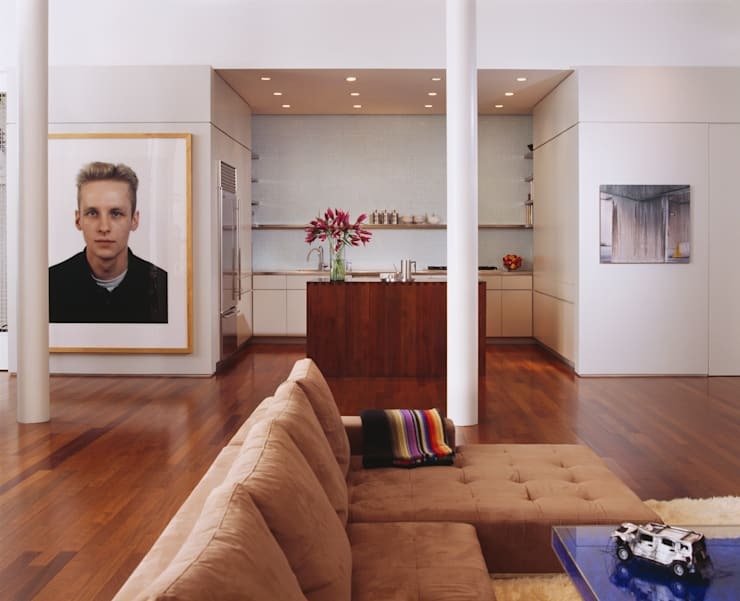 The walls can also be dressed up with art, since the exhibits do not dominate the space. Note that, quite possibly, the most important principle of this style as far as décor is concerned, is the ability to understand and know how to value quality over quantity. Again, less is more . The use and distribution of works of art in our house should be done in a rational and balanced manner, to enable us to enjoy the furniture and objects that we like so much. 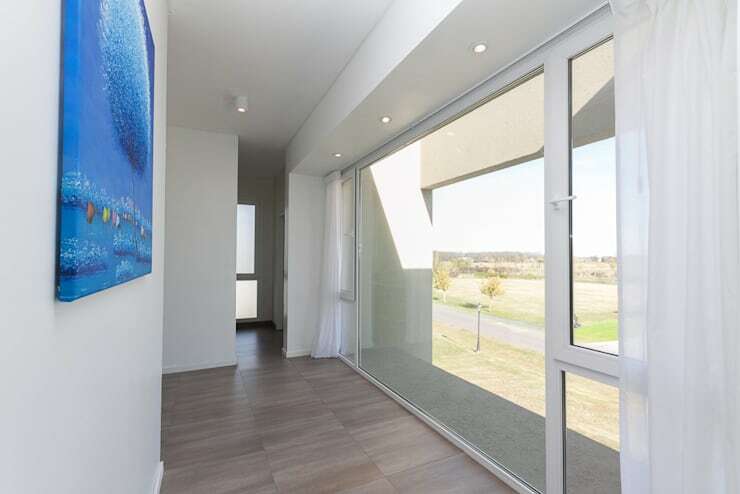 For a minimalist, movable property designed to fulfil its main function and that is of good quality is more valuable than decorative pieces of poor execution. 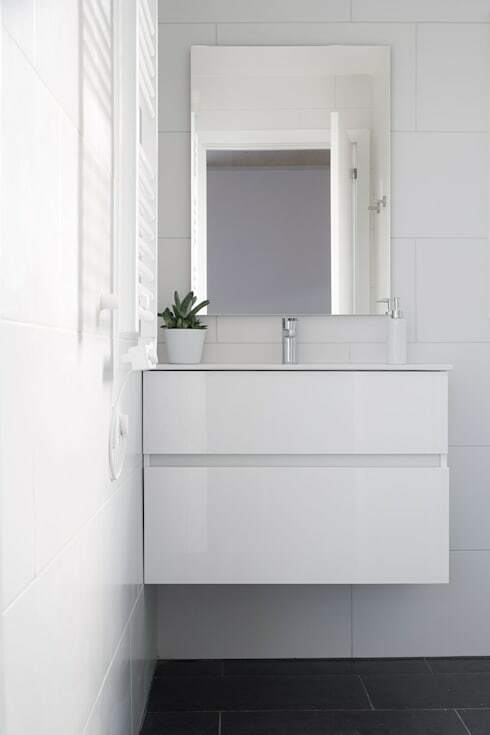 The appreciation of quality is always present in the minimalist décor that should strive for functionality, simplicity, elegance and quality of material and finishes. As we said earlier, minimalism has many influences in oriental architecture, presenting simple, stripped and sober. Yet, the question remains: can it be minimalism if you incorporate other styles as well? The answer is a sure yes . With respect to the proportions and scale of the various elements, it is possible to maintain a minimal space with a mixture of different decorative or architectural styles. The important thing is not to run away from the main idea and understand that minimalism should reign within the space, generating an implicit agreement between the parties through a magic formula (70% minimalism/ 30% other styles), which allows us to glimpse at eclectic content, but automatically figure out which is the very essence of the space and environment. - Achieving peace and comfort in environments requires and understanding and application of the true simplicity of resources. - Most of the time, the larger elements are mobile so opt for truly functional and useful pieces to help shed the superfluous. - Ask yourself: What are the essential things you need in your day-to-day life? The answer to this question will help us to find what is dispensable. - Our floor and support surfaces must remain free from ornamentation, while the walls can contain some decorations. - The colour palette should be enjoyable and arouse pleasant feelings. Contrary to what is often thought, minimalist environments should not be cold and white. Le Corbusier, decades before minimalism, set with his international style a palette of very complete and varied colours, filled with exquisite shades that adapt to highlight any minimalist environment. 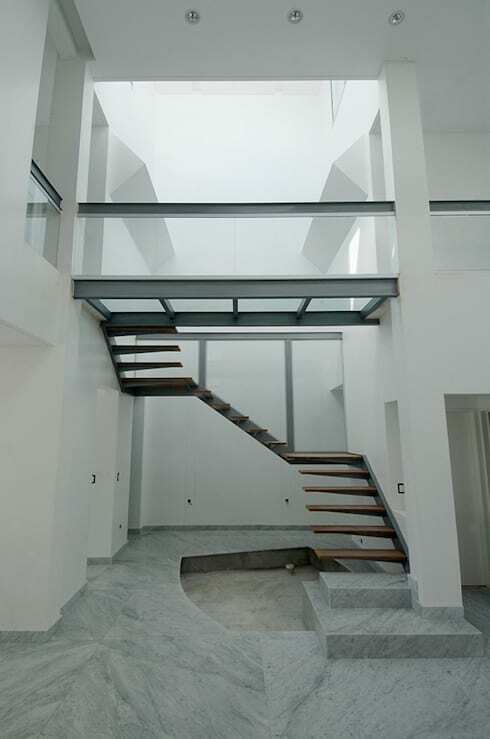 In the picture we see a perfect example of minimalist architecture by the studio Sespede Architects. 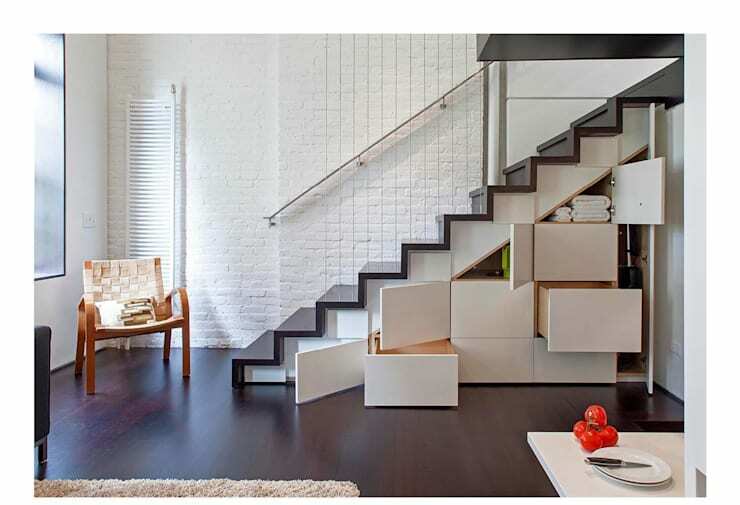 Storage spaces should hide most of the things we put in it, avoiding excessive display elements. The simpler the art and décor, the more we approach the minimalist style based on the same principle applied to the tones and textures of the house. 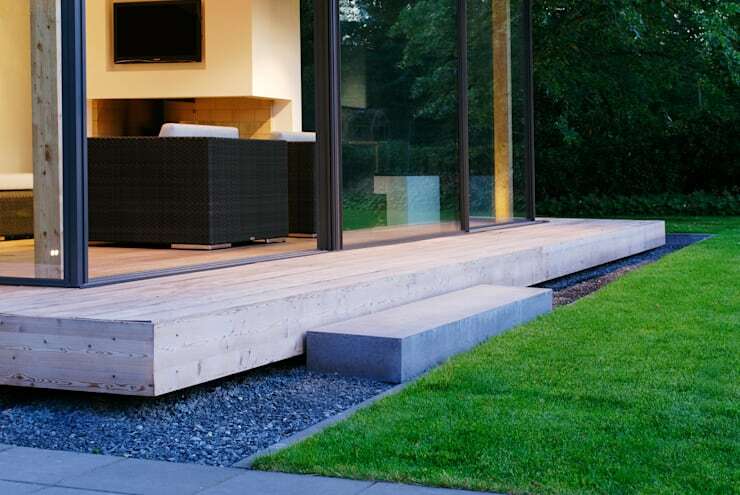 Everything must be based on function, in order to achieve maximum space utilisation, and above all, to our satisfaction. The philosophy of minimalism is based on understanding things for what they are and enjoying what is truly necessary, avoiding the false, pretentious things and everything that is beyond the reality of what we need. To see some of these principles put into practice, check out: The Secret Home of Minimalist Beauty. Do you like the minimalist style? Imagine your home was decorated in this way...what would it look like? Share your thoughts!